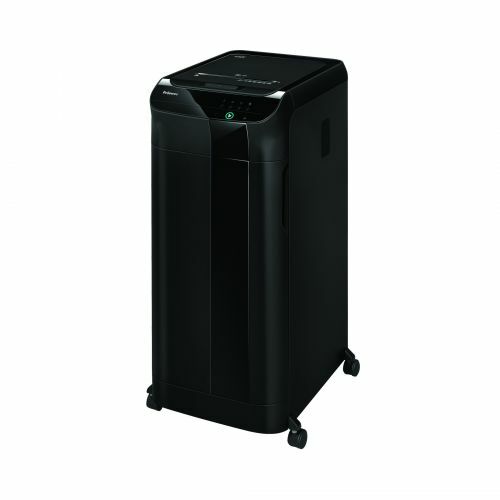 The AutoMax 550C Cross-Cut paper shredder from Fellowes brings you truly walk-away, hassle-free document destruction. 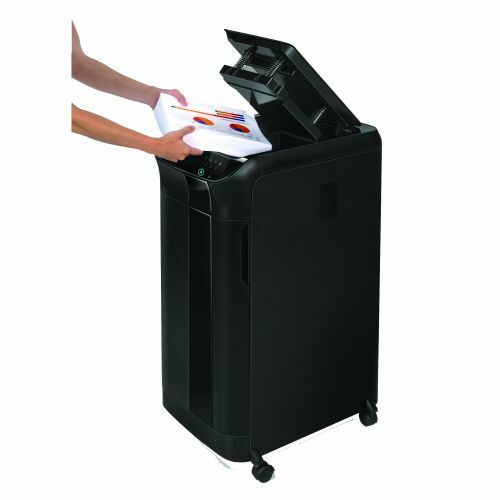 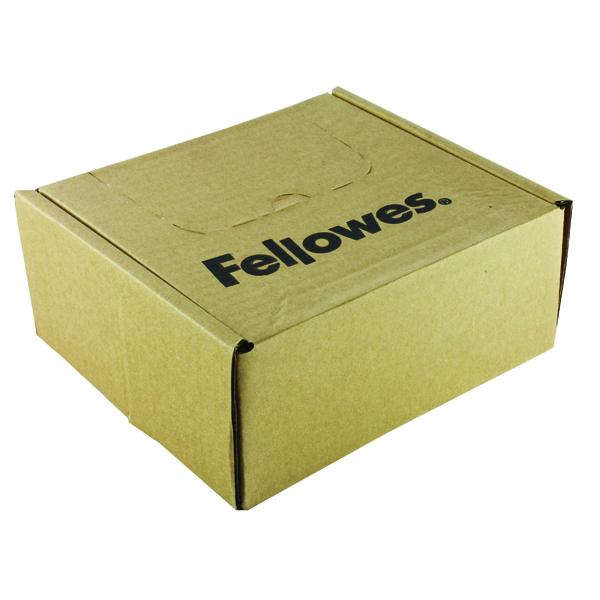 The Fellowes AutoMax can shred large quantities of paper; up to 550 sheets at a time so those big company reports or invoices can be disposed of with ease. 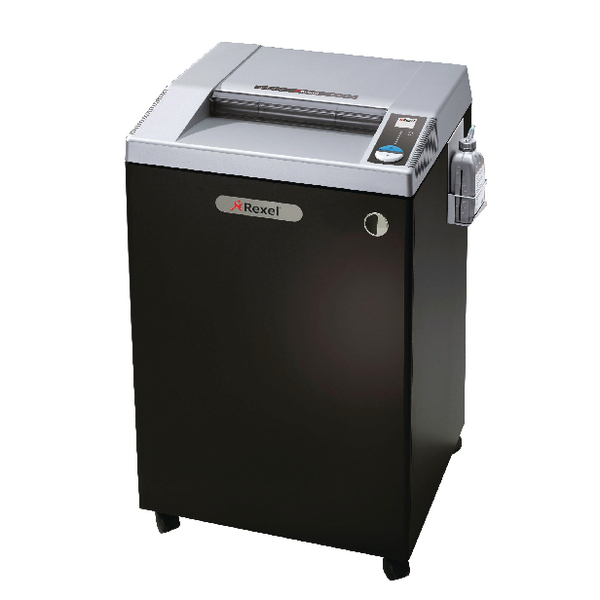 AutoFeed Technology means you dont have to waste time sorting and preparing your papers; the 550C can shred folded, crumpled, stapled and even paper clipped paper. 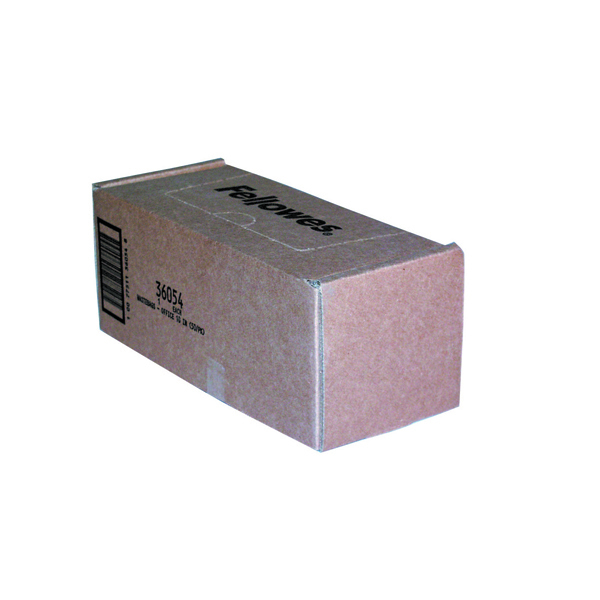 Simply load the drawer, press play and walk away. The AutoMax 550C is designed for large offices and 5+ users. 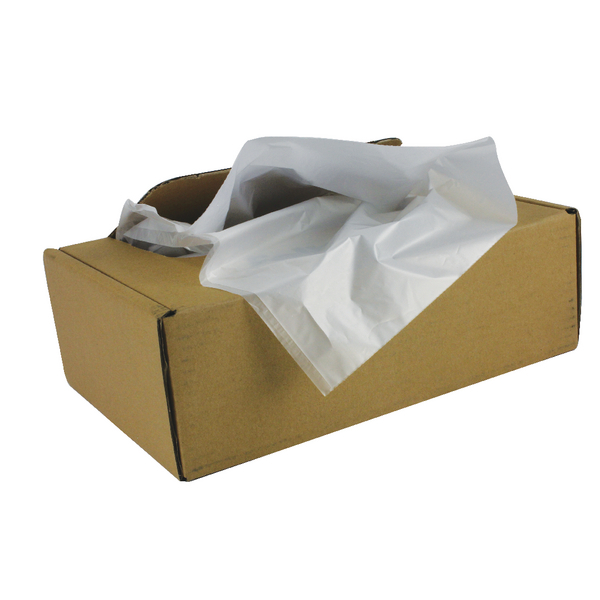 It comes with an intuitive touch screen for effortless operation and a Continuous Duty shredding cycle so its always ready for use. 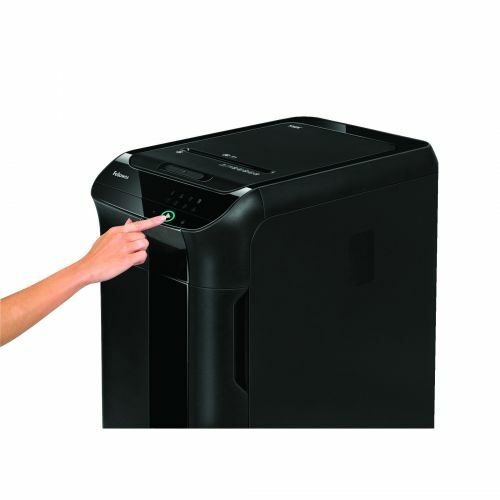 SmartLock engages with each shred cycle to protect confidential information, automatically locking the paper drawer preventing access whilst shredding. 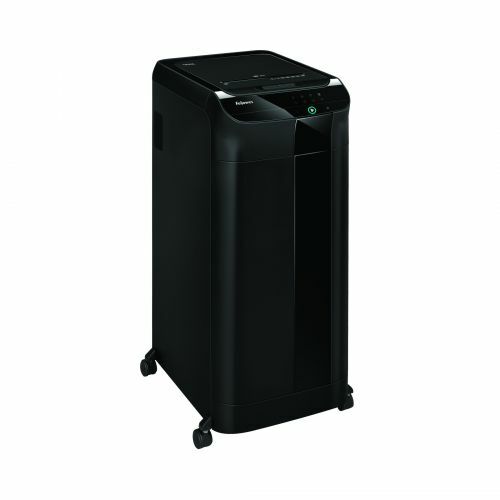 It also comes with Sleep Mode to shut down the shredder after 2 minutes of inactivity and Silentshred to minimise noise disruption. 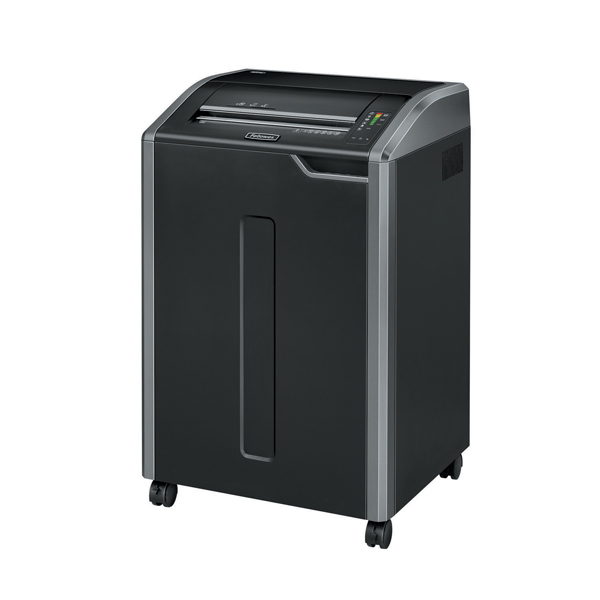 The AutoMax 550C shreds the capacity load in 13 minutes into 4x38mm cross-cut particles (Security Level P-4) for a higher level of protection against identity fraud. 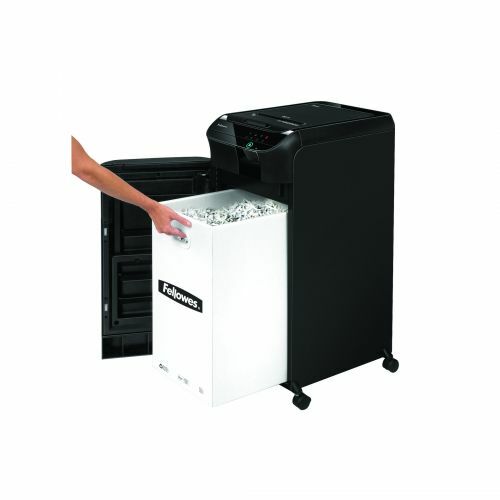 The 550C comes with a 83 litre pull-out waste bin for easy waste disposal. 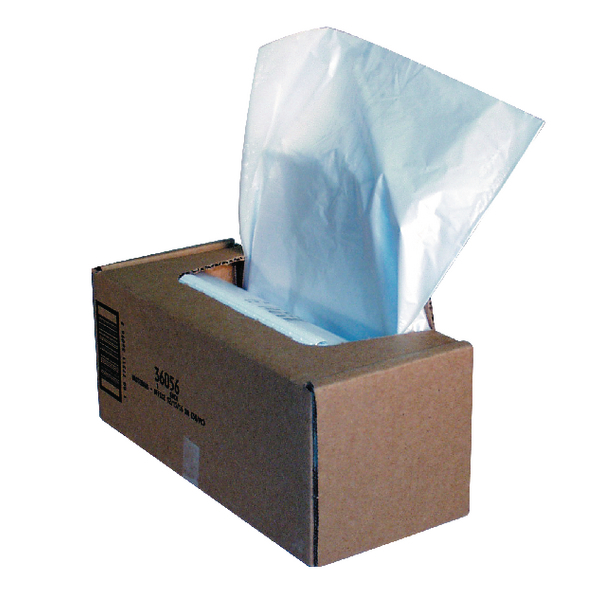 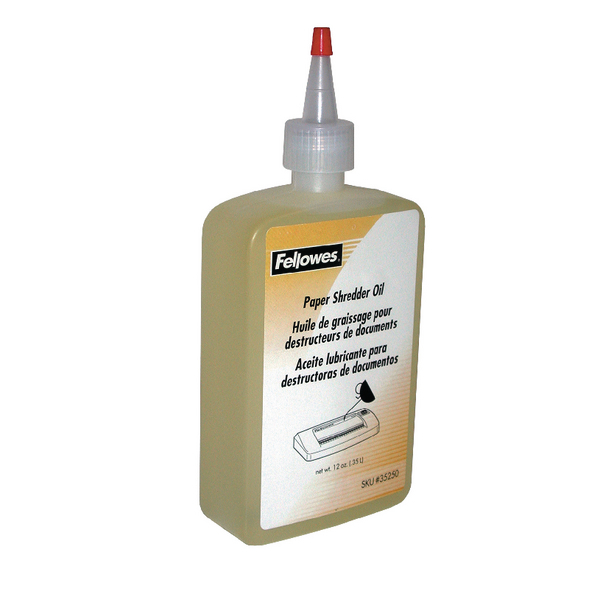 Includes a 2-year machine warranty plus 20-year cutter warranty.